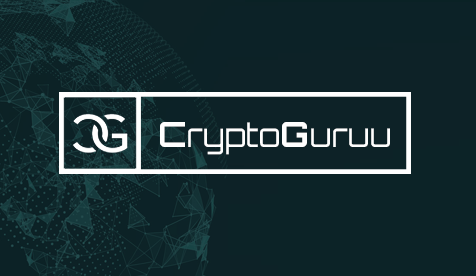 I believe you all must be familiar with initial coin offering of a company, when they offer their coins for sell to public in any of the listed exchanges across the world. With the ICOs growing in number, it's quite hard to eye the good ones. Recently I came across the Kela.io ICO and the thing which hooked me was how such a simple project could save many investors from the ultra-volatile nature of crypto currencies. Now why I'm saying this is because the price of the tokens are pegged to the pricing of Diamonds IDXUSD which helps the price of the coins to maintain a stable value. So no huge spikes or a huge crash. Few things which I personally liked was that, the team behind Kela won't be waiting for the complete ICO to end to start off. As soon as the ICO kicks off, they will start purchasing diamonds worth that value and put up certificates corresponding to them on their site. And in case, the ICO fails you will be able to encash your tokens in the price of diamonds. 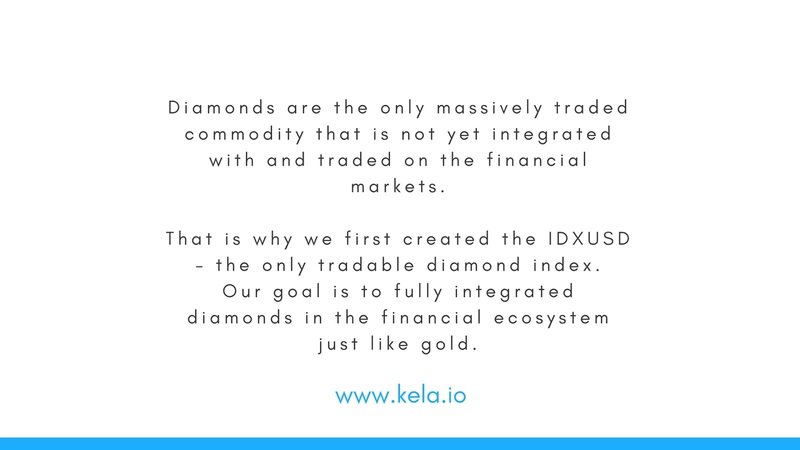 Now one might argue, he/she could buy off diamonds straight off instead of purchasing Kela tokens. However, there are 16,000 different types of diamonds. One would need to know which ones to invest in. 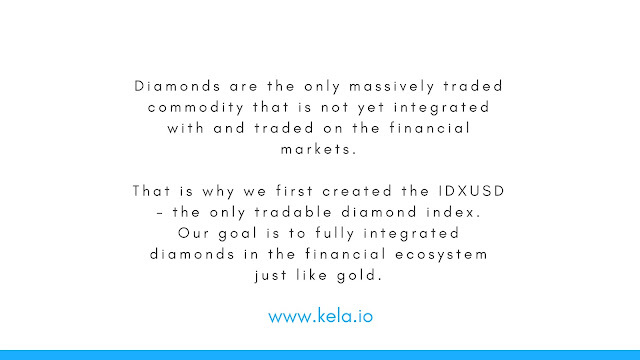 Whereas Kela's index is based on 700,000 diamonds (of all types practically) so it covers the entire diamond market. One could go out and buy the different types of diamonds so as to cover the same as the index and so have an average profit every yea. BUT – it would take about 3 MIL USD (at wholesale price so closer to 3.3-3.5 MIL for someone like him) to buy enough different types of diamonds to do the same. Whereas here with 1.2 dollars you have invested in the entire index as is. In addition, he would have the costs of the insurance and the storage, etc. With Kela, it’s all included. Give it a thought, whether you wish to go for a token with uncertain valuation or with Kela, the coin which gives you the best security.